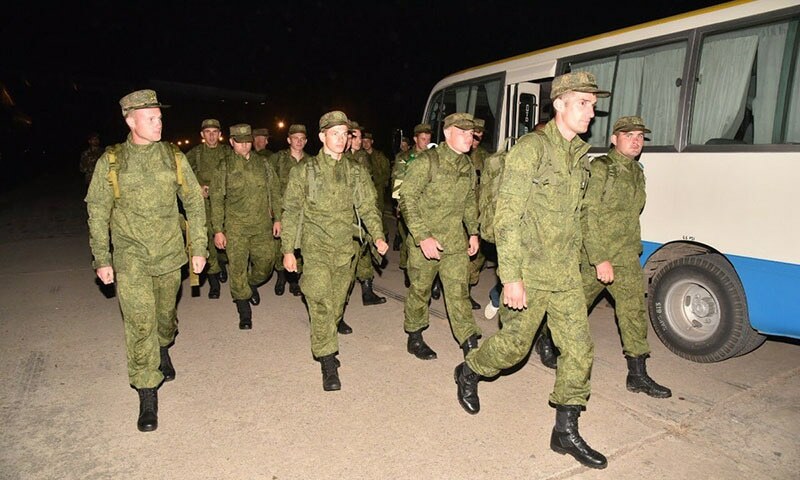 A Russian Army contingent has arrived in Pakistan to participate in a Pak-Russia Joint Training Exercise named Druzhba-III, Director General of Inter-Services Public Relations (ISPR) Maj Gen Asif Ghafoor tweeted on Monday. “This is third exercise as part of Pak-Russia bilateral training cooperation,” the DG ISPR wrote adding that the first exercise was held in Pakistan in 2016 and the second in Russia in 2017. According to Radio Pakistan, the drills are expected to go on till Nov 4. The first ever joint Pak-Russian exercise in Sept 2016 was seen as a demonstration of closer defence ties between both countries after they signed a military cooperation pact in 2014. It boosted cooperation for promoting international security, intensification of counter terrorism efforts and arms control activities, and strengthened collaboration in various military fields.